As you can see if you look back at my blog this week my little cat Babs had to be put to sleep. 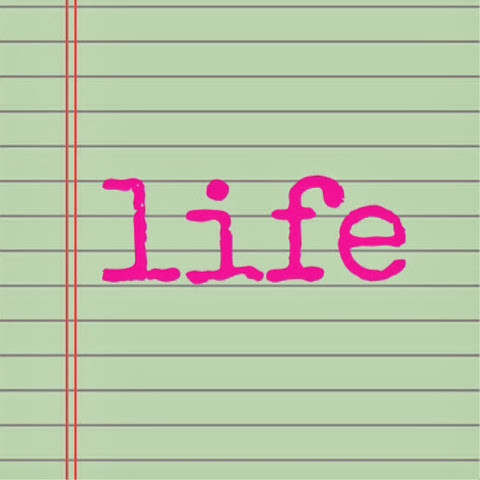 So the word of my week this week is 'Life'. Not because the lack of Babs but the new lease my other cat has had! Stinky Pete is overjoyed Babs is no longer with us. Never have I seen such a happy cat. It has made me proper laugh. Oh he's jumping on our laps, snoozing all around us, jumping, skipping and if cats could sing? He would bloody well sing. Probably Abba or something else cheery. In an odd way it's nice. Pete is an old cat like Babs was and hasn't got many more years left. So at least now he can enjoy his last bit of life in bliss. He's got what he's always wanted. He is now the top cat. So the word of the week is life as in: a new lease of. Ah, can't help but feel pleased for Stinky Pete - at same time as feeling sorry about the loss of Babs! Love the name too! Cats are funny creatures. Glad that Stinky Pete has enabled you to see the brighter side of your loss. It's remarkable how cats react to loss - our miserable and viscious old tabby cat has become quite lovely since our other two died!